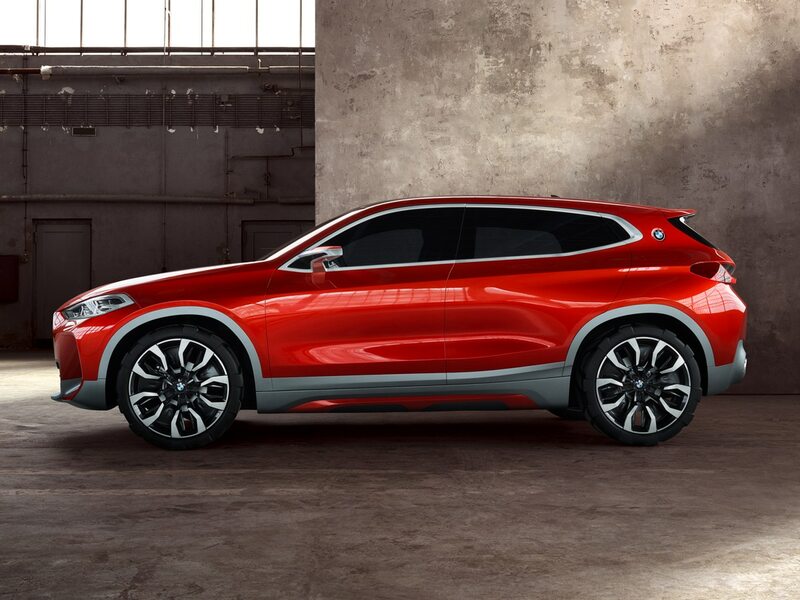 The BMW X2 concept presented at the 2016 Paris Motor Show is a compact vehicle that previews the German luxury carmaker's new design tenet. Clearly contoured volumes and subtle edges create a front-end impression with presence and sporting appeal in abundance. 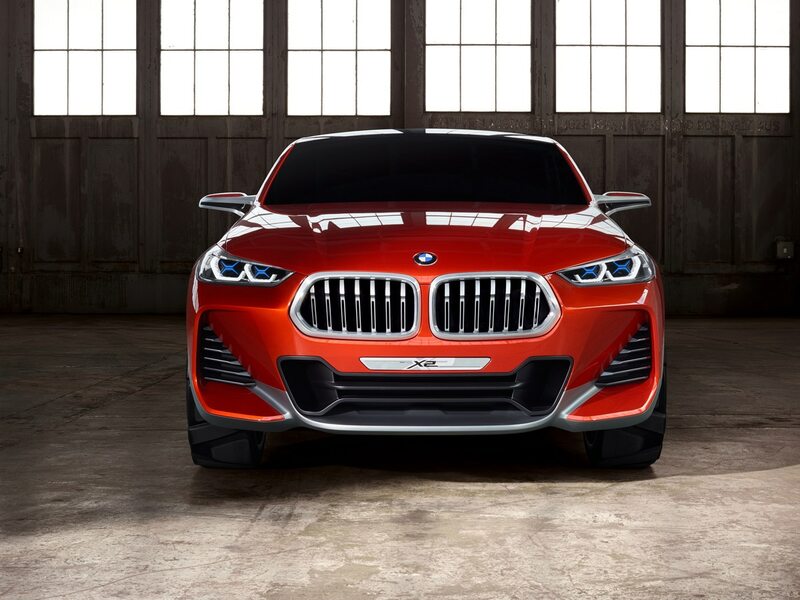 The heavily raked windscreen appears to extend seamlessly into the dark panoramic roof and teams up with the newly interpreted double kidney grille and large air intakes to give the front end a slow-slung look. 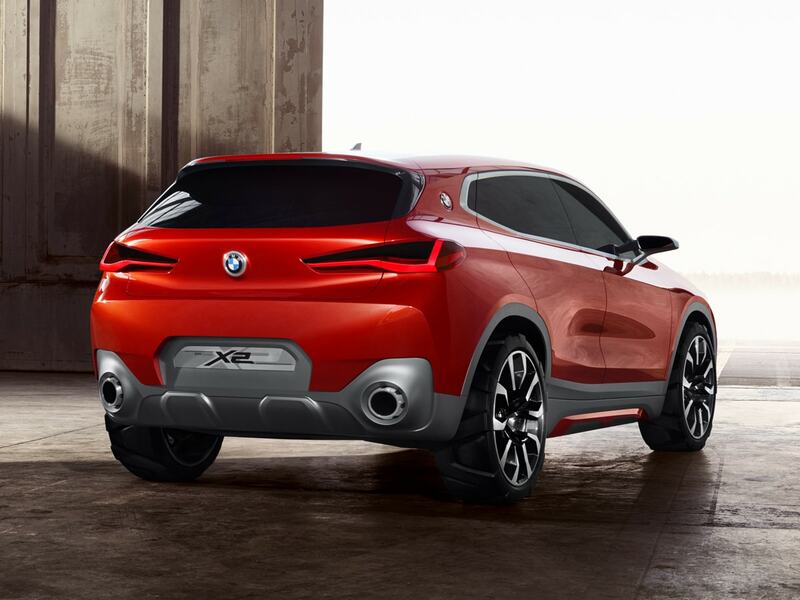 While its large wheels and familiar two-box design underline its functional X model character, a long wheelbase, stretched roofline, short overhangs and heavily forward-slanting C-pillar give the body a sporty, low-to-the-road feel. The elongated roofline and slim window graphic create a stretched feel. The glasshouse tapers towards the rear, forming an athletic shoulder section. 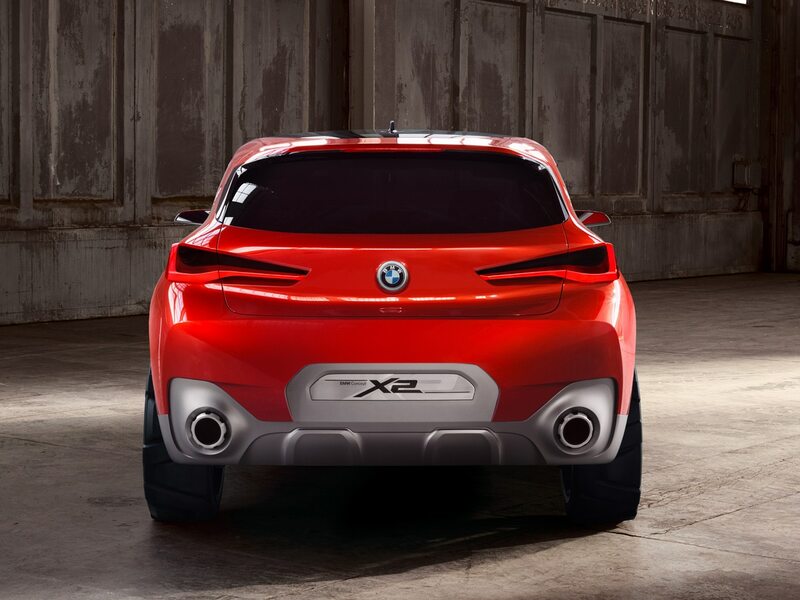 Width-accentuating elements such as the slim rear window and horizontal lines reduce the perceived height of the BMW Concept X2 and underscore its sporting pretentions. Bavarian Motor Works, commonly known as BMW is a German based luxury automobile company which manufactures premium cars, motorcycles and engines. Founded in 1916, BMW initially produced aircraft-engines and later switched to motorcycle production in 1923 followed by automobile manufacturing in 1928-1929. Headquartered in Gurugram, Haryana, India operations began in 2006. BMW India set up its manufacturing unit in 2007 in Chennai where it assembles some of its models. 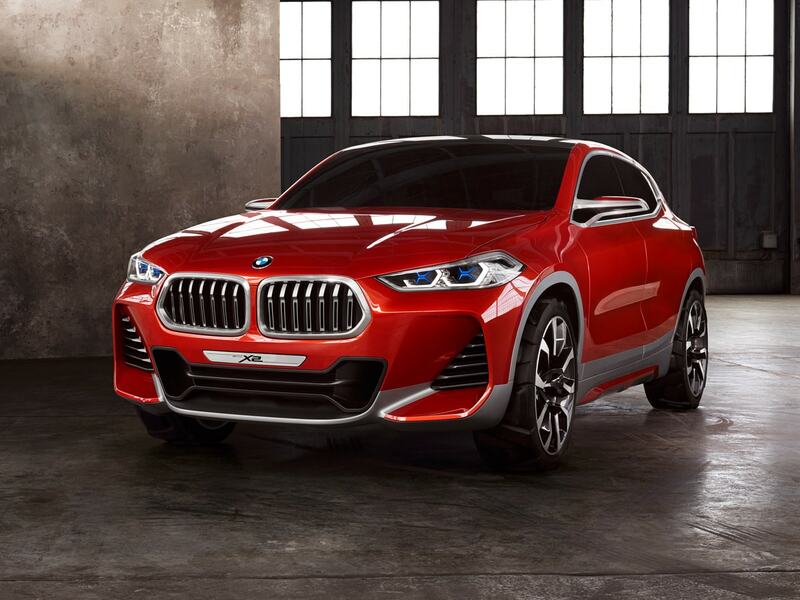 BMW’s product portfolio has a wide variety of premium cars and it also offers a more powerful M series for sports enthusiasts. The company also launched its premium brand MINI in India in 2012.